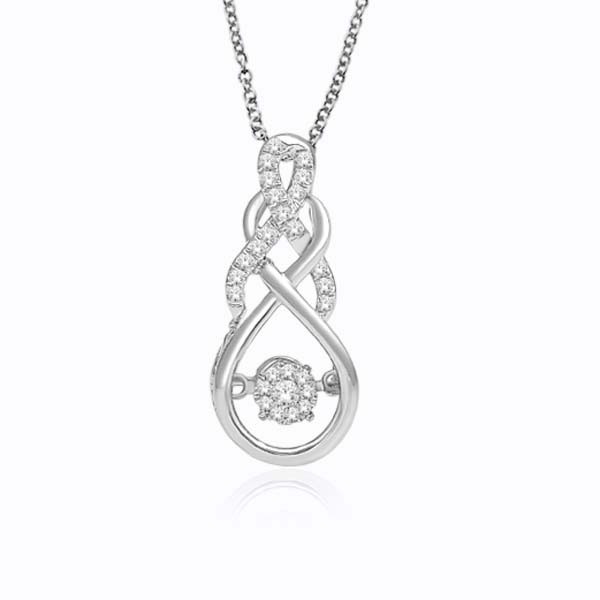 The Diamond Journey Pendants are popular pieces and are now offered in a heart style shape. You can choose 14k yellow or white gold at no extra charge. Our diamond heart journey pendant features I color and SI2 clarity. Each pendant includes a 14k gold chain. 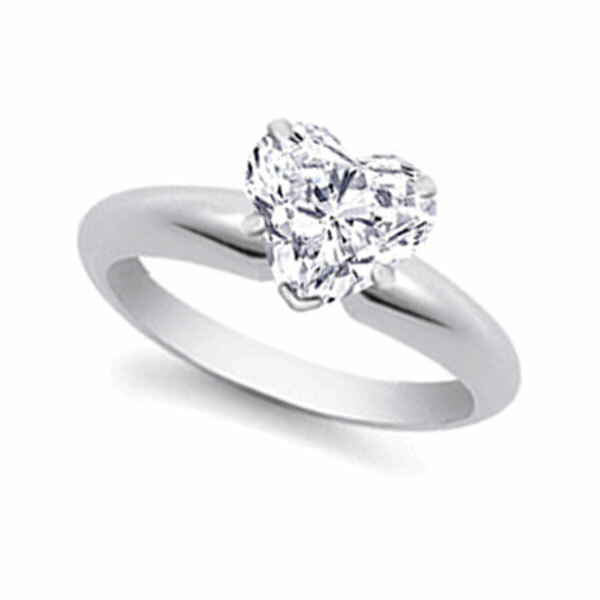 Carat Choose an option0.25 ct. t.w.0.50 ct. t.w.1.00 ct. t.w.2.00 ct. t.w.3.00 ct. t.w. 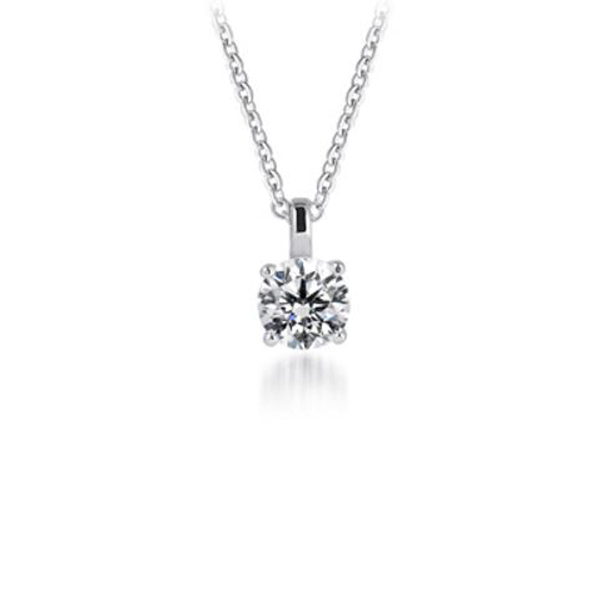 The Diamond Journey Pendants are popular pieces and are now offered in a heart style shape. 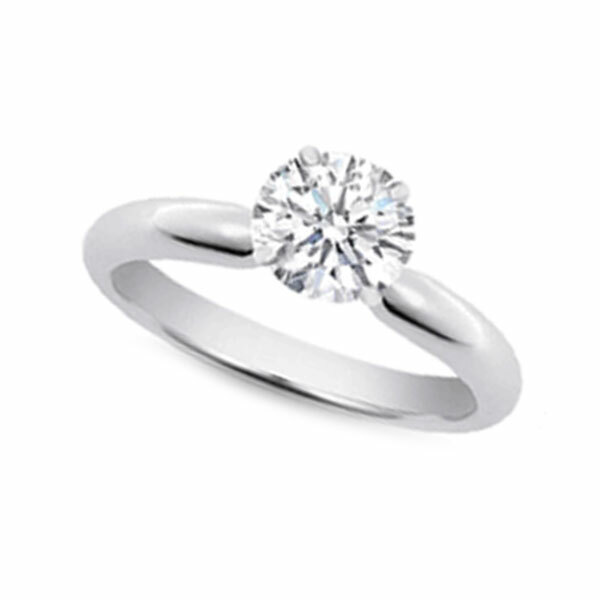 You can choose 14k yellow or white gold at no extra charge. 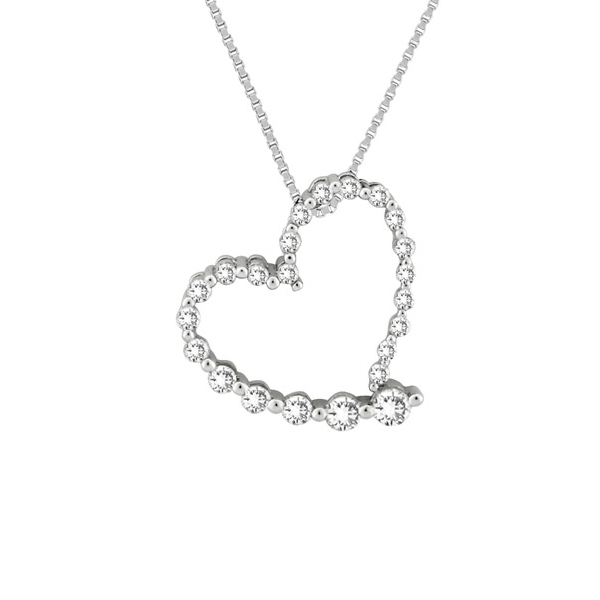 Our diamond heart journey pendant features I color and SI2 clarity, and is available in .25 ct. t.w., .50 ct. t.w., 1.00 ct. t.w., 2.00 ct. t.w., and 3.00 ct. t.w. Each pendant includes a 14k gold chain. 0.25 ct. t.w., 0.50 ct. t.w., 1.00 ct. t.w., 2.00 ct. t.w., 3.00 ct. t.w.